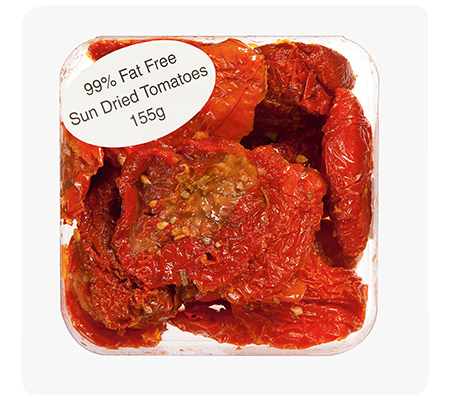 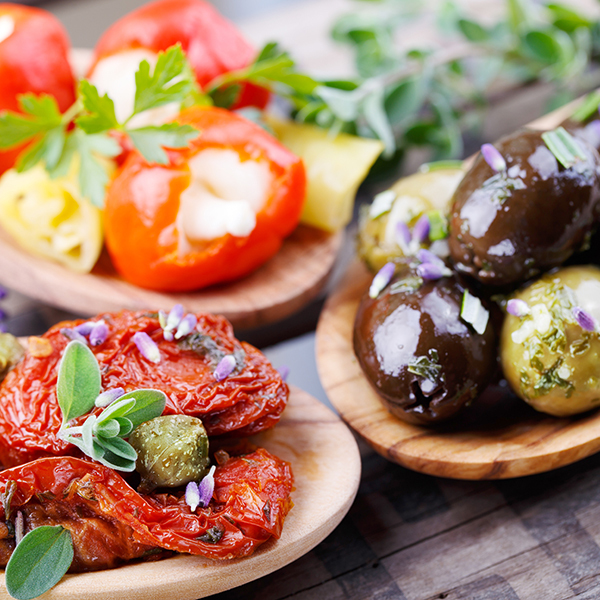 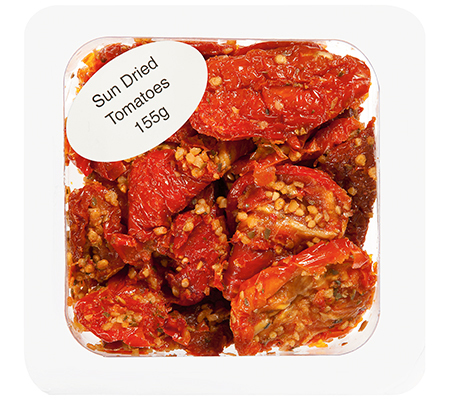 Bellissimo sources the finest table olives, tomatoes and antipasto products from around the world. 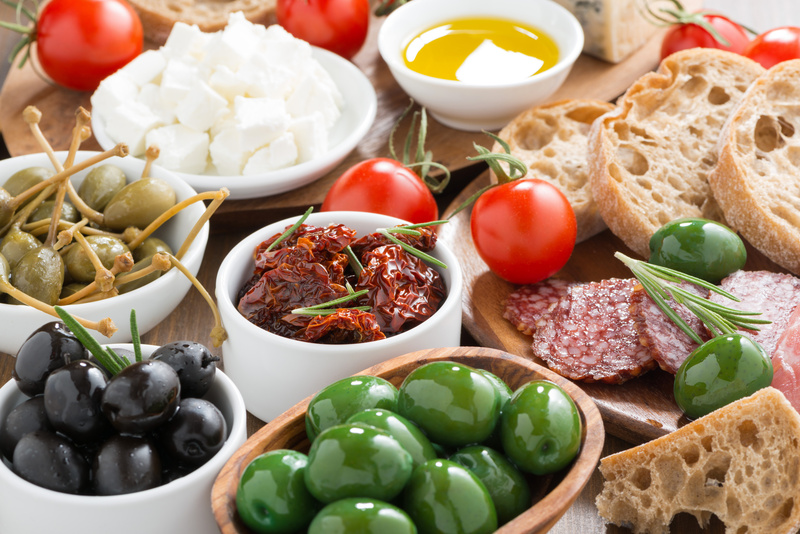 When choosing their product, they look for consistency and quality with most ingredients being grown in Greece, Spain, Turkey and Australia. 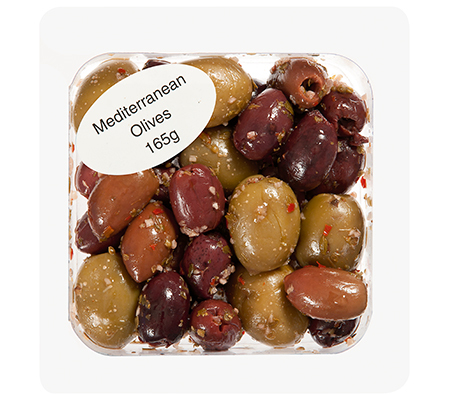 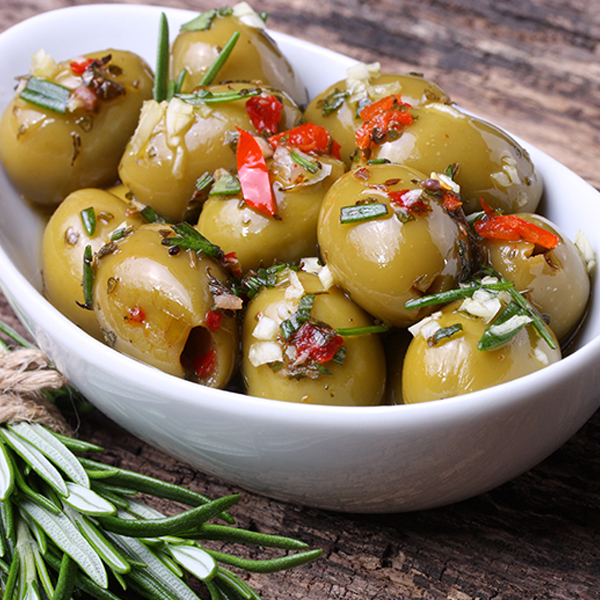 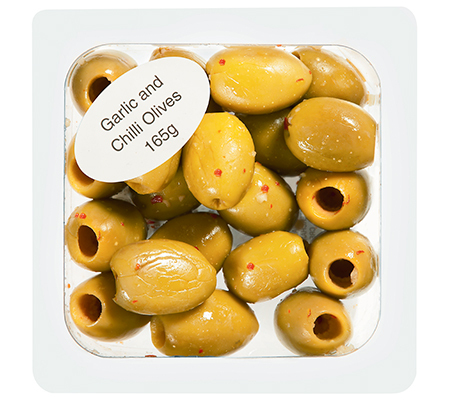 Olives are their most popular product with the Greek halkidiki green and Kalamata being among Australia’s favourites.